Microsoft revealed that there are scenarios in which the software installation process on Windows XP Service Pack 3 and Windows XP SP2 would fail, causing the entire operating system to become unresponsive. The Redmond giant has identified no specific software products which fail to integrate with Windows XP; however, it did point out that at fault is an issue connected with the Windows Installer service. The company is not offering an update to resolve the problem, but has made available two hotfixes. “When you try to install some software on a Windows XP-based computer, the installation process may stop responding (hang). However, the installation status shows 100 percent. The system does not respond until a system restart occurs. This problem may occur if the software is installed by the Windows Installer service. This problem occurs because of a race condition in the Windows Installer service,” Microsoft revealed. 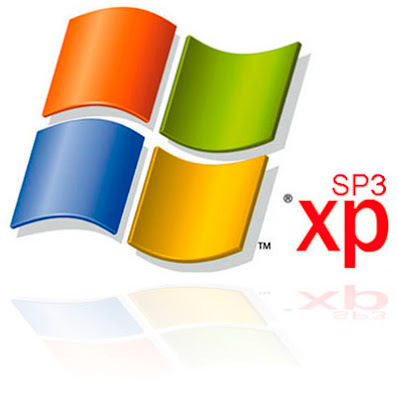 The hotfixes offered to XP users are set up for Windows XP SP3, XP SP2 with Windows Installer 3.0 and XP SP2 with Windows Installer 3.1. However, all those affected by the software installation failures will have to contact Microsoft directly in order to access the resolves. Microsoft has offered no additional details related to the issues, except to point out that a viable solution also involves updating the Windows Installer service to the latest version available. “To resolve this problem, you can also upgrade the Windows Installer service to the latest version (Windows Installer 4.5),” the company added. The gold build of Windows Installer 4.5 was released at the start of June 2008 not only for Windows XP SP2 and SP3, but also for Windows Vista RTM/SP1, Windows Server 2003 and Windows Server 2008. At the same time, Microsoft is also delivering the Software Development Kit for Windows Installer 4.5 made available as of mid-June 2008.